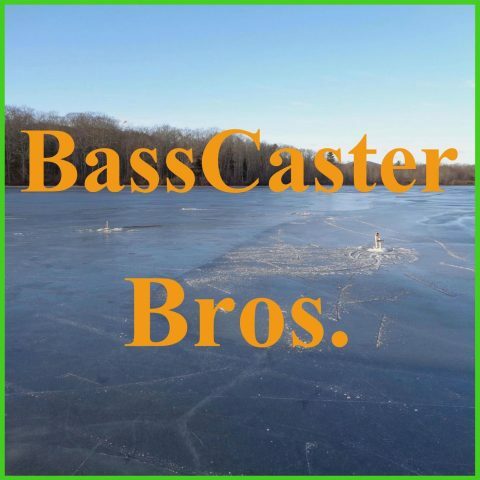 January 2015 – BassCaster Bros. This week JJ and Josh talk about there most recent fishing trip. They caught mostly perch and it was snowing hard. Their first guest went fishing with them and they discussed the fishing trip. Sometimes if you lose a fish as your lifting it up out of the hole, you can grab it before it swims away because the fish doesn’t know where it is. A 12 year old girl caught a world record yellow perch, it was 2 pounds 11.68 oz. Two record fish were caught on January 2nd. 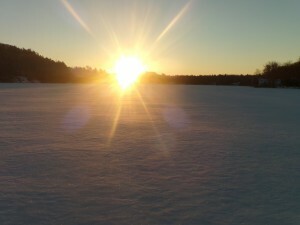 This week we went on our first ice-fishing trip of the year and got there before the sun came up. Two guys on Lake Superior catch a monster lake trout. 1. Keeping some slush in the hole may improve your success because it blocks some of the light that might enter through the hole. 2. If your trying to find a drop off or just some fish, you can do it without drilling a hole all the way through the ice. Here’s how you can do it: Drill a hole about 2-3 inches into the ice and fill it with water. Put your transducer in the partly drilled hole and you can see the structure on your screen. Although the depth won’t be exact you can still find drop offs etc. We might go ice fishing saturday but the weather does not look like it is going to be cold enough. Some jigging raps are coming in the mail so we can’t wait to try them out. We have also been remodeling our wind tip-ups and ice riggers.